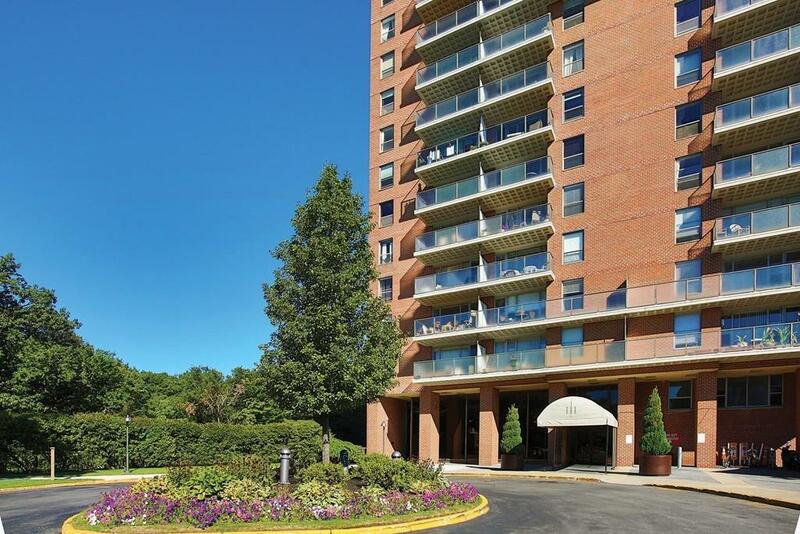 Pristine co-op unit at coveted Jamaicaway Tower. 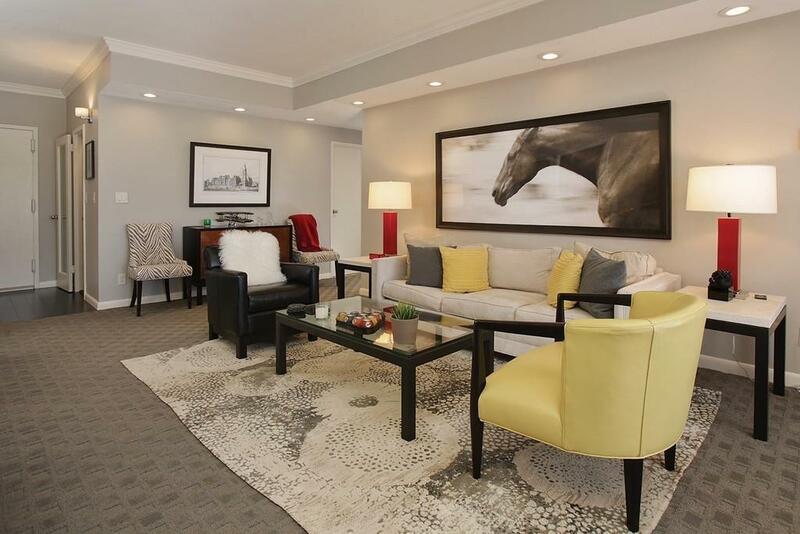 This elegant and bright 1,068 square foot corner unit features a recently updated kitchen and bathroom, abundant closet space, and an open dining/living room with lovely moldings," LED lighting", and high ceilings. 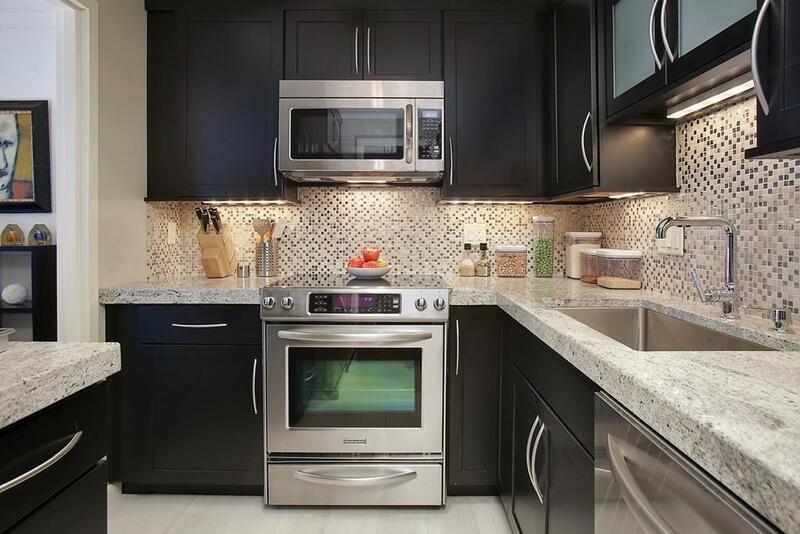 The renovated kitchen includes dark wood cabinetry with marble, steel and glass tile back splash, stainless steel appliances, a professional-grade sink, and granite countertops. The redone bathroom has a wooden vanity with a granite countertop, a stone tiled tub and floor plus a heating lamp. Each of the two bedrooms has a walk-in closet. The mini-office area has built-ins. 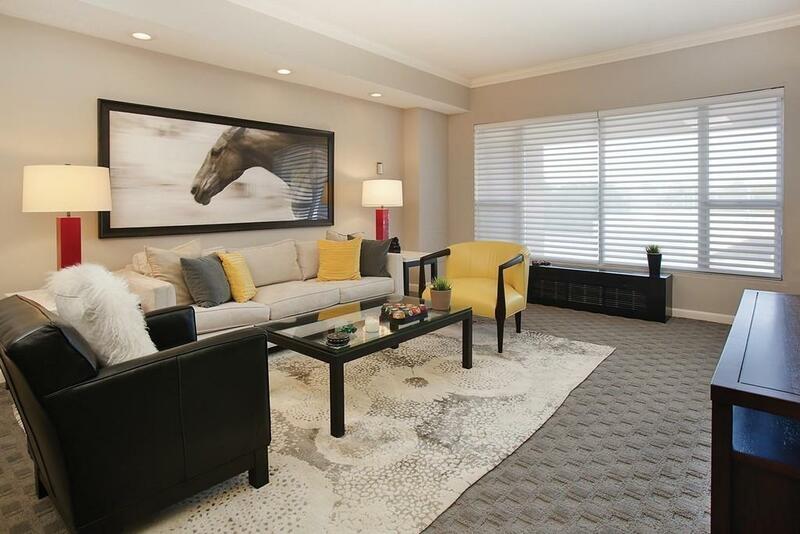 There have been many other improvements since 2013 including silhouette shades in all windows.This professionally managed property offers garage parking, an exercise room, function room/library, tennis, heated outdoor swimming pool, and 24-hour concierge and security. Close by are Jamaica Pond, Brookline Village, and the Longwood Medical Area. Listing courtesy of Susan Evans of Hammond Residential Real Estate. Disclosures Monthly Co-Op Fee including Garage Parking is $968.00 Plus 1/12 Of Yearly Tax Bill (Which is $270.00 Per Month) For A Total Fee Of $1238.00 Per Month. Ask Agent About Co-Op Financing. Cats Allowed. Dogs Allowed Only if Emotional Support Or Service Dogs. Listing provided courtesy of Susan Evans of Hammond Residential Real Estate.